Eden Crown is conveniently situated behind Peerless Hospital just off the one of the most important routes and a major highway - E M Bypass. It is in the neighbourhood of New Garia Metro Station. 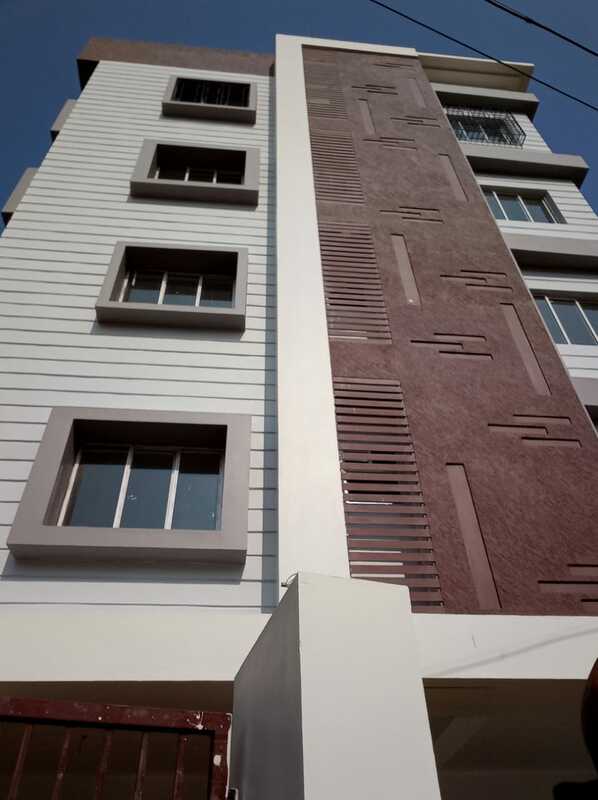 Flat Sizes:  2BHK: 812 to 1104 sq.ft. Kitchen counter: Granite slab with stainless steel sink.Wall tiles up to 2 (two) feet height above counter. Water Supply :Underground and Overhead storage tanks of suitable capacity. Suitable Electric Pump will be installed at Ground Floor to deliver water to overhead reservoir from Underground reservoir.